After several loud detonations more than 14000 meteorites fell near the Aztec Railway yard, six miles east of Holbrook. The fall was witnessed by hundreds. As the sinking of the Oceam liner HMS Titanic in April of the same year, the news of the event soon spread worldwide via telegraph. Until today the Holbrook meteorite is considered among the most important meteorite falls in the history of the US. The pictured specimen was taken from a larger mass at the Mineralogical Museum of Harvard University and subsequently acquired for the Sal Avella collection. 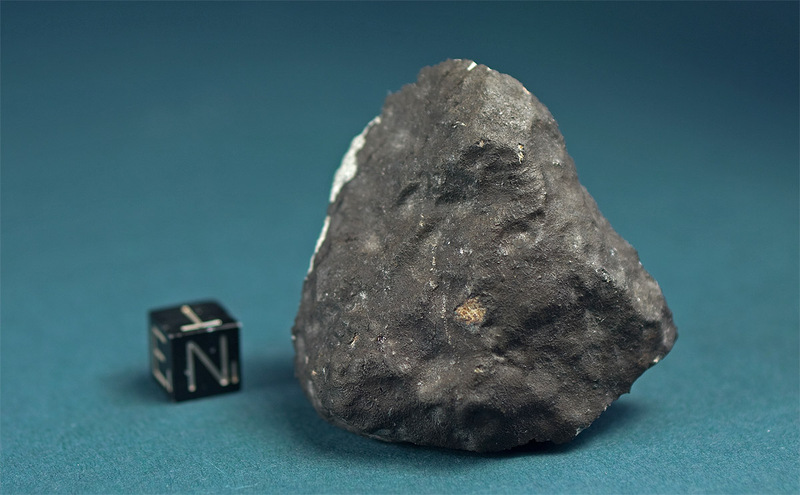 Later it was part of the Langheinrich meteorite collection. The fragment displays one surface coated with secondary fusion crust and a second fragmented surface with a large troilite aggregate. 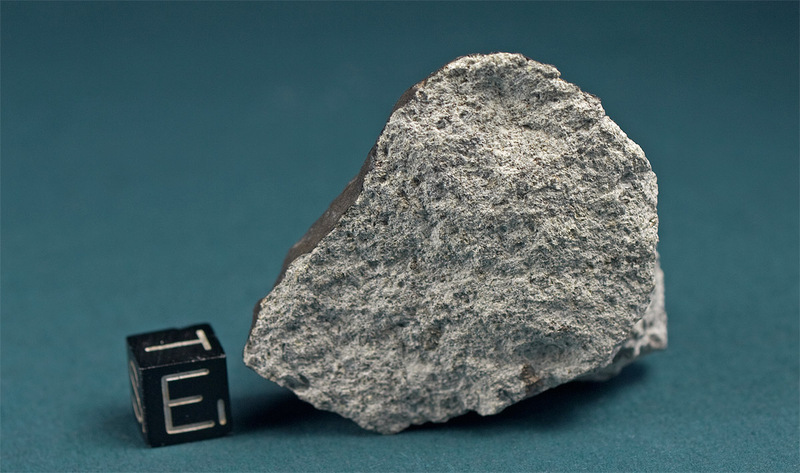 There is no oxidation visible on the meteorite. Specimens like this have become hard to acquire on the market.